Happy (Unhappy?) Equal Pay Day! First, we want to thank you for being part of this community and not only advocating for yourself, but for all of us. Women will never be on equal footing with men until we start making plans to grow our wealth. The first step is to declare loud and proud how much you want to make. At the end of the day, money is power and it's time we got it. To help inspire other women to declare themselves, we’d love you to tell us your dream $$$ number, whether it’s what you want to make or save. 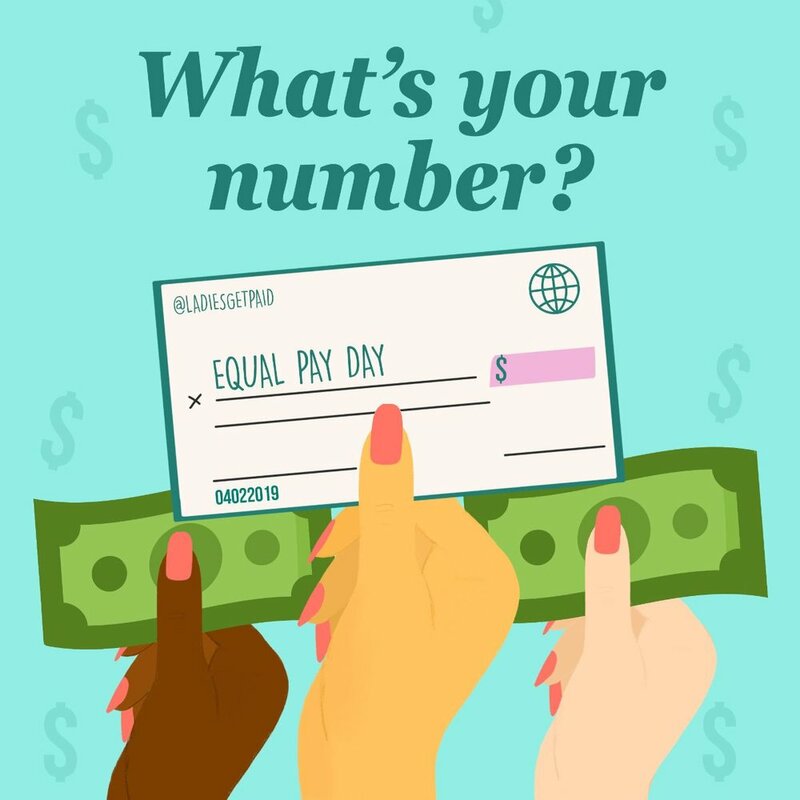 Don't forget to tag @ladiesgetpaid (and credit @francesmarina); we'll be sharing everyone's answers all day. !